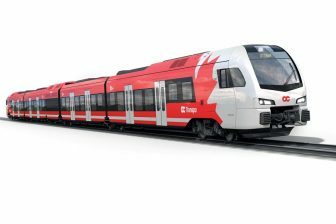 Lubusz Province in western Poland has signed an agreement with Polish rolling stock manufacturer Newag to supply 2 three-car diesel multiple units. 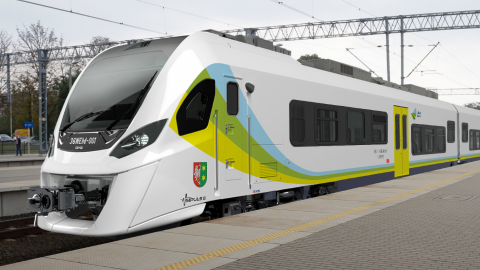 The delivery, valued at 43 million Zlotys (9.3 million Euros), will be carried out by the end of 2020. 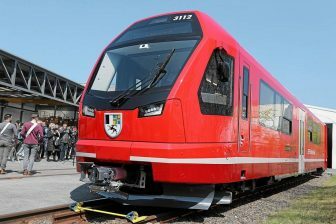 The trains will run on the regional routes of Lubusz Province and will be operated by Przewozy Regionalne. The diesel multiple units (DMUs) will have a seating capacity for 150 passengers and a total capacity of around 400 passengers. The trains will run at a speed of 130 kilometres per hour. The railcars will be equipped with Wi-Fi, air conditioning, electric sockets and USB ports. The units will be accessible for persons with disabilities and bicyclists. Moreover, the cars will have a passenger counting system, interior monitoring and an application that displays the route. The trains will run in the northern part of Lubusz Province. “In 2020, we will have two ultramodern trains made by Newag. The biggest traffic is on the national line 203 Krzyż–Gorzów Wielkopolski–Berlin. So this is good news for the northern part of our region,” said the region’s chairman Elżbieta Anna Polek. According to Newag, the DMUs will be fully compatible with Technical Specifications of Interoperability (TSI 2014). Today, three Newag-made Impuls trains run on the routes of Lubusz Province. They are operated by the largest Polish regional rail operator Przewozy Regionalne, which operates under the brand Polregio. Earlier, the company was a subsidiary of PKP Group, but control was transferred to 16 local governments in December 2009. That is why provinces can purchase rolling stock themselves. The Polregio’s DMU fleet consists of 130 units, only 12 of them were delivered by Newag. 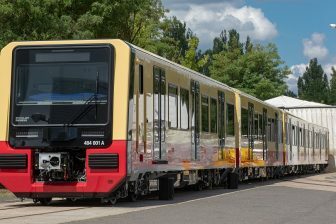 The major DMU supplier to Przewozy Regionalne is Pesa, another Polish rolling stock manufacturer. This company delivered 84 units. Meanwhile, the Polregio’s fleet of electric multiple units comprises of 715 trains, 64 of them were produced by Newag.